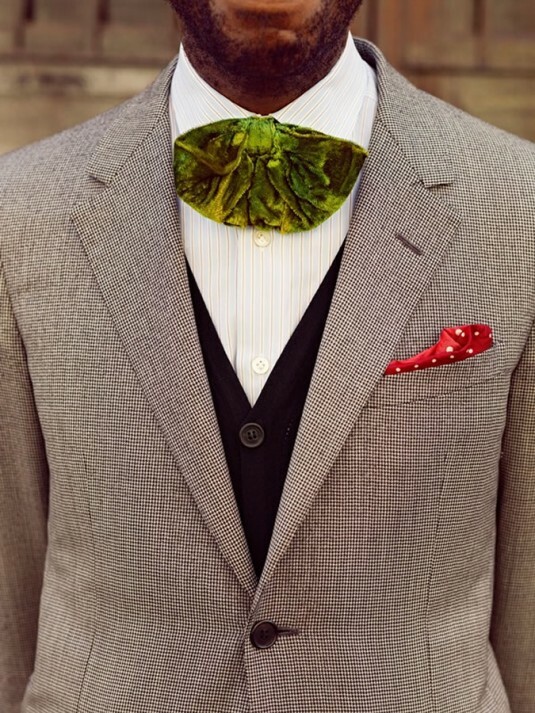 The Rudeboy attire was once a form of stylistic rebellion for urban Jamaican young men, who during the 1950’ dressed to impress in Mohair suits, thin ties and pork pie hats. 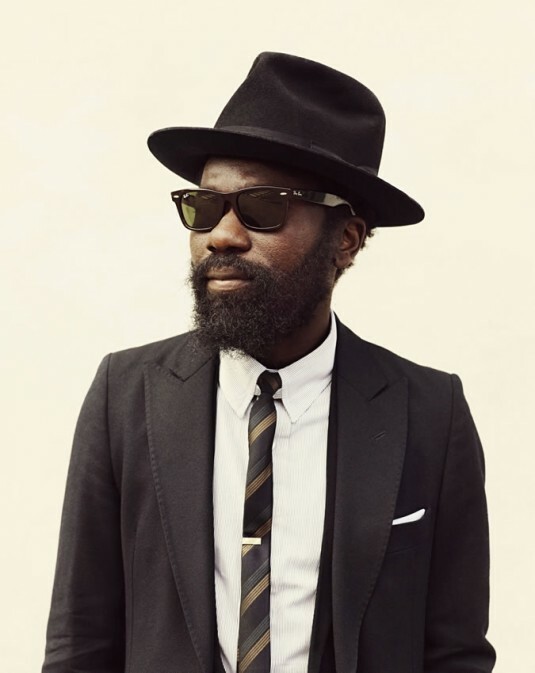 In the 1980’s the look permeated popular culture in the UK, thanks to a still then relatively new multi-cultural Britain and Two-Tone music – an amalgamation of ska, punk rock, rock steady and reggae. Bands such as The Specials and Pauline Black from The Selecter brought super sharp ensembles to mainstream Britain’s living rooms via Top of the Pops. 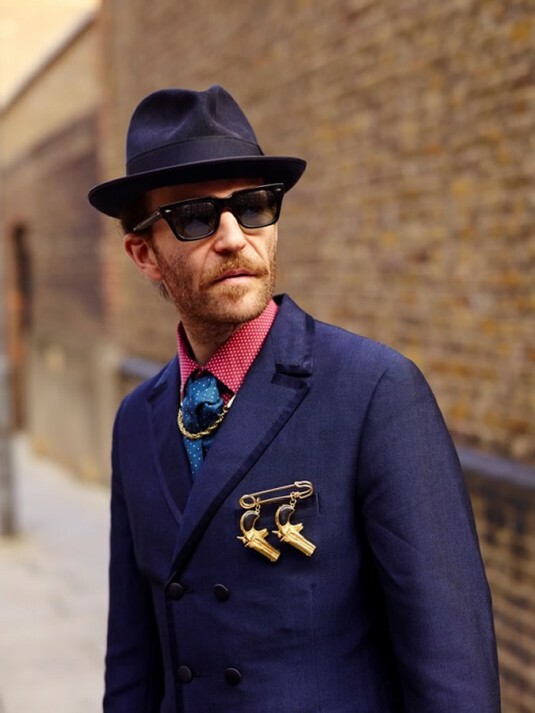 The tailored Rudeboy style still epitomises sartorial elegance, yet in the main the style has always been about an attitude or in contemporary terms: the swag of the wearer. 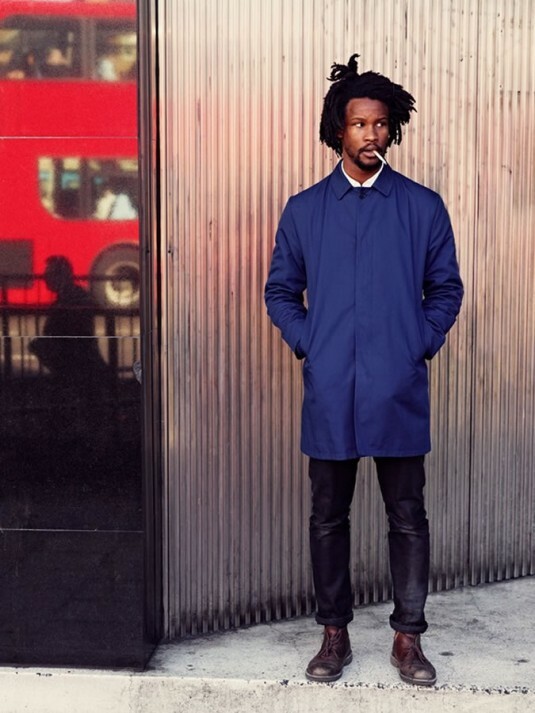 Photographer Dean Chalkley – known for his work with the likes of Daft Punk, White Stripes, Rayban and New Balance – teamed up with collaborator Harris Elliott – founder of uber stylish accessories brand H by Harris and stylist / creative director of many fashion and brand campaigns – to investigate the new wave of the 21st century Rudeboy. Photographing over 60 sharply dressed Rudies, the series captures their intricate eye for detail, a glimpse into their personas as well as how the style has been adopted and re-appropriated over the decades. 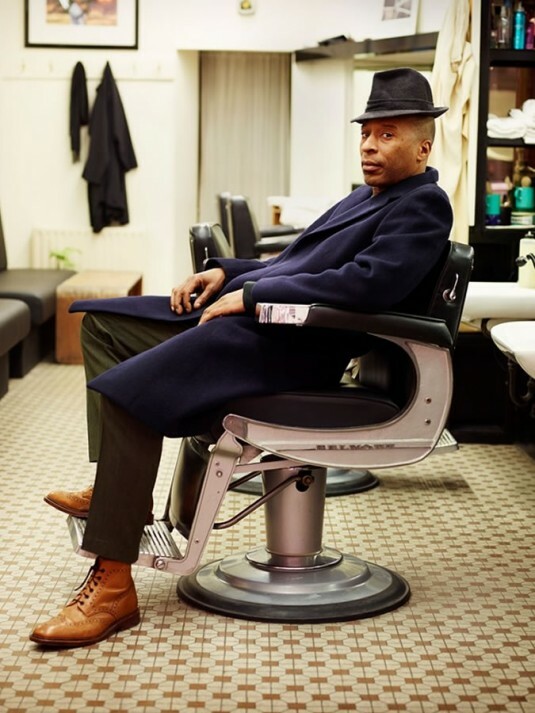 The exhibition, currently on show at London Fashion Week’s mecca Somerset House, houses the portraits as well as a Barbershop – grooming station – installation and other accoutrements necessary for Rudeboy style. 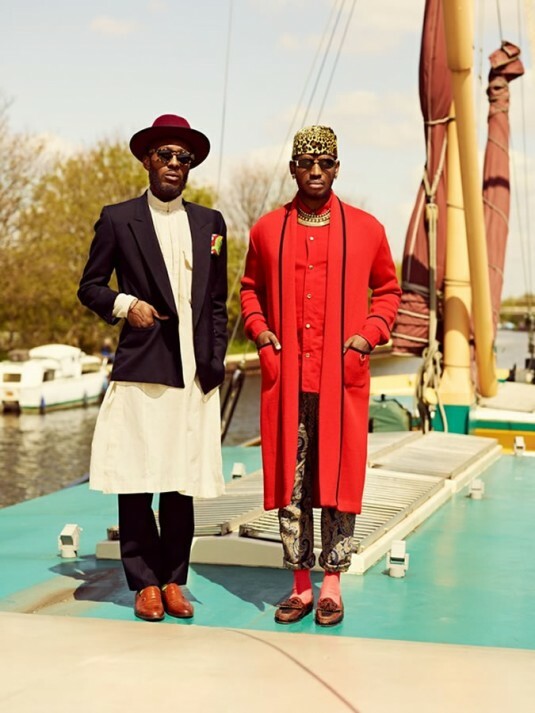 In short, the exhibition offers up a slice of Rudeboy culture for you to savour. The exhibition runs until 25 August at Somerset House with free admission. Listen to Dean Chalkley & Harris Elliott in conversation with LBB at Fashion Sunday – running as part of the LBB Pop Up School on 3 Aug at Oval Space. Get your tickets here.